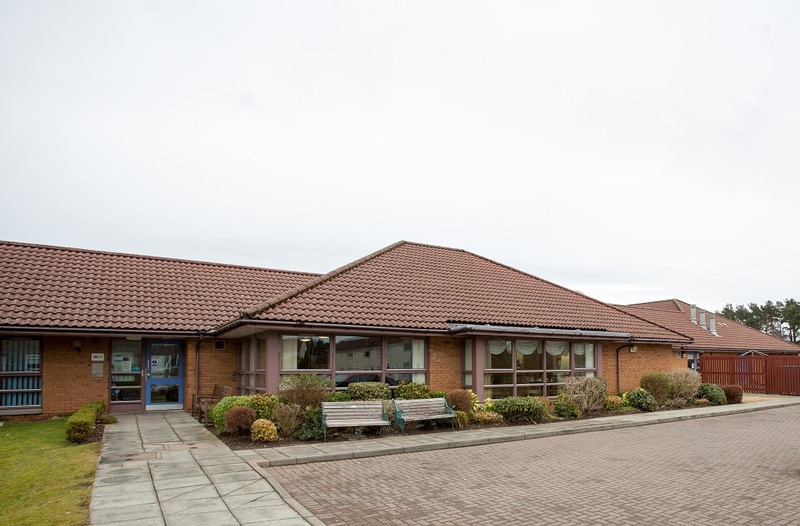 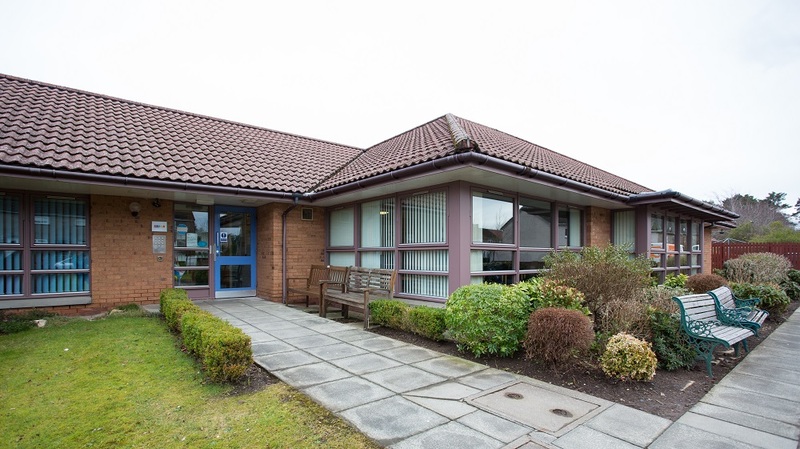 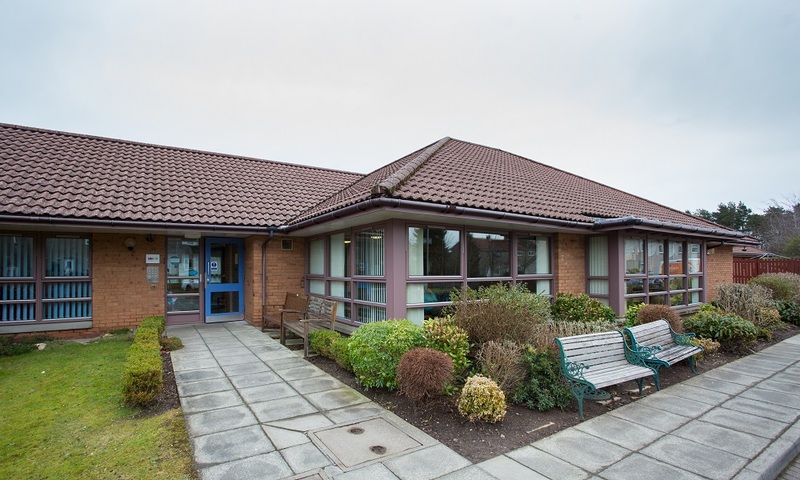 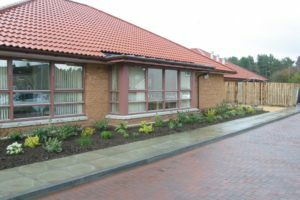 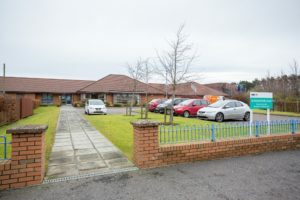 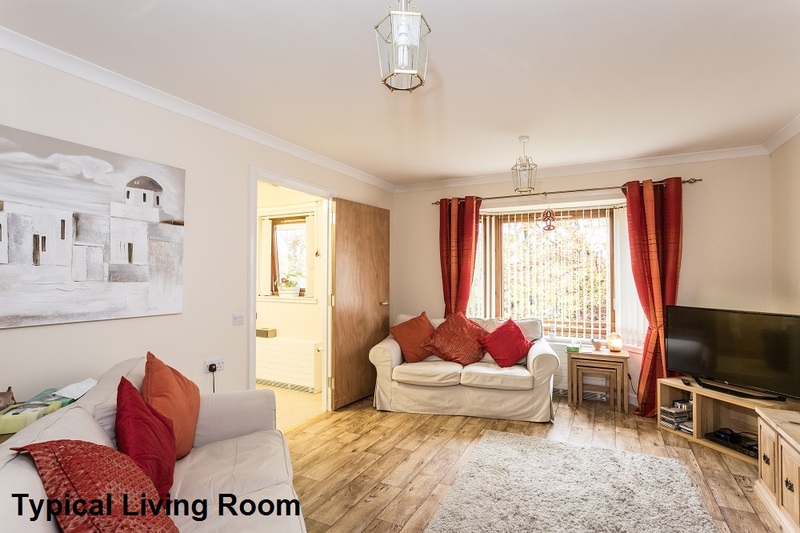 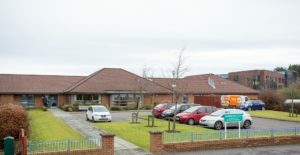 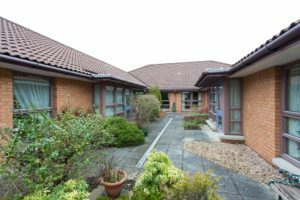 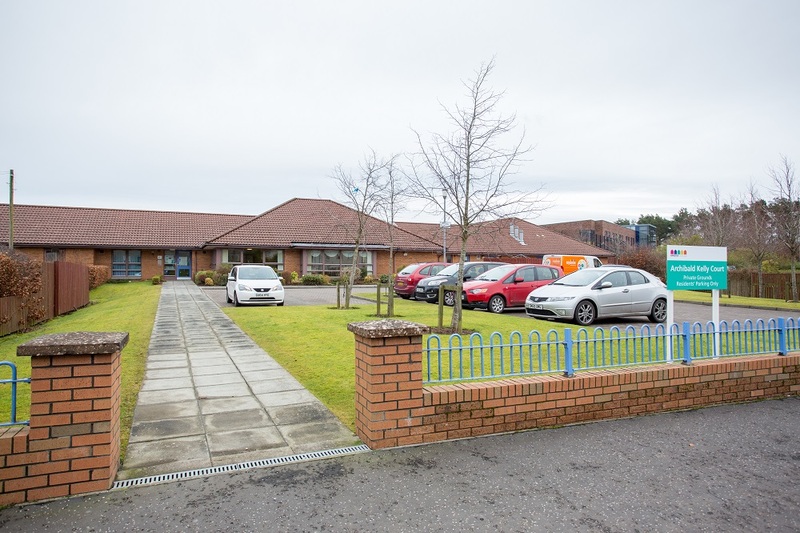 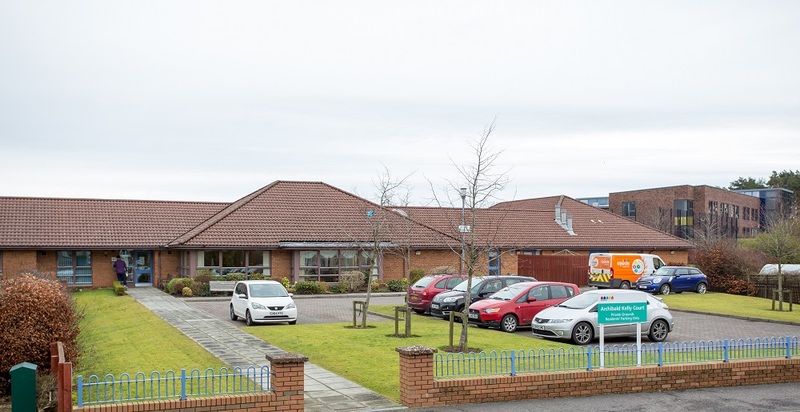 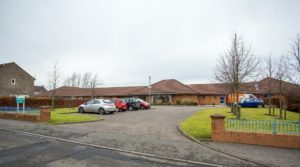 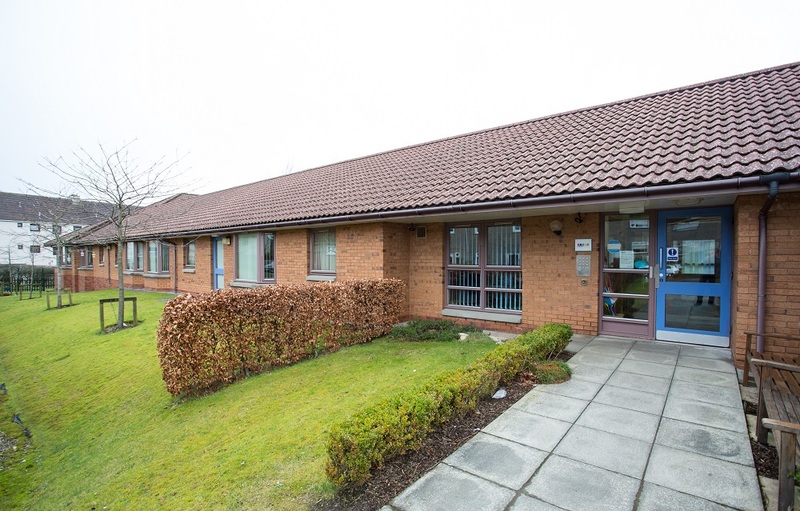 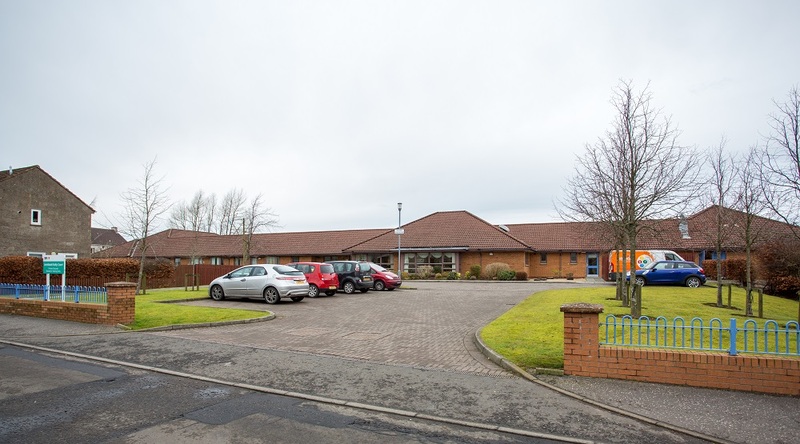 Archibald Kelly Court is situated on Livingstone Drive in The Murray area of East Kilbride. 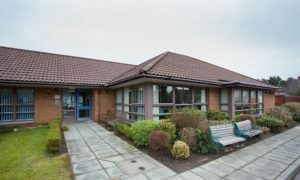 There are good local bus links with regular services into the centre of East Kilbride. Local amenities including a shop and pharmacy are situated nearby. There are 24 flats on one level in a single building. 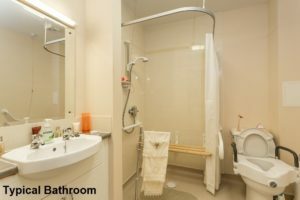 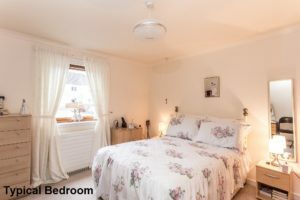 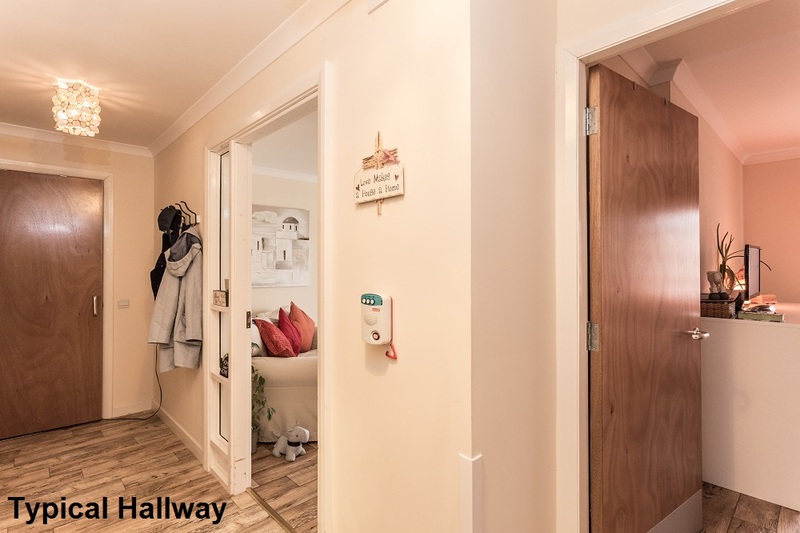 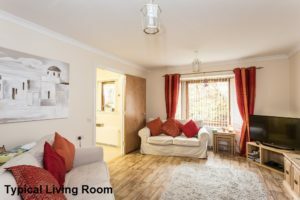 The flats all have a single bedroom with a living room, bathroom and kitchenette. 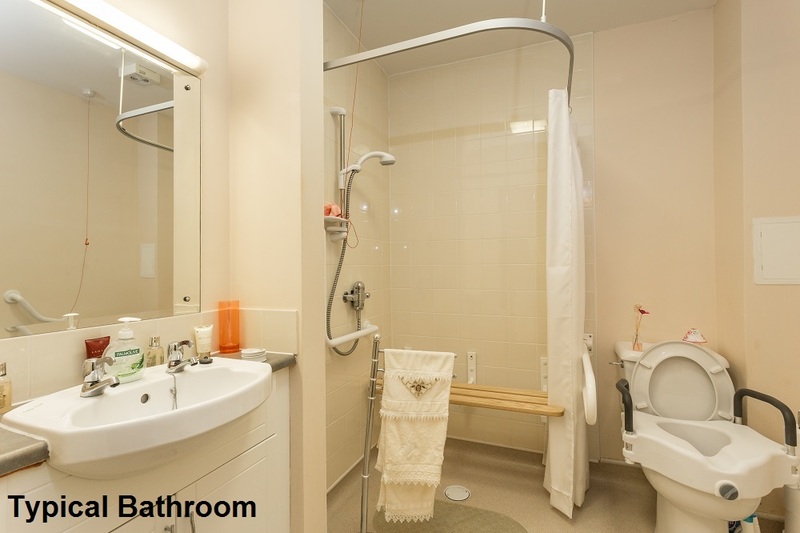 Heating is provided by central gas boilers with each room having a radiator in it. 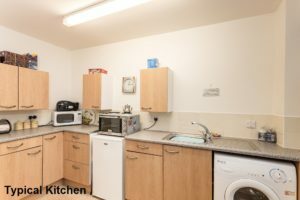 There is a communal lounge and a dining room that serves meals at lunch and in the evening. 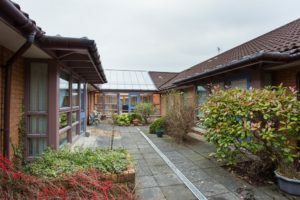 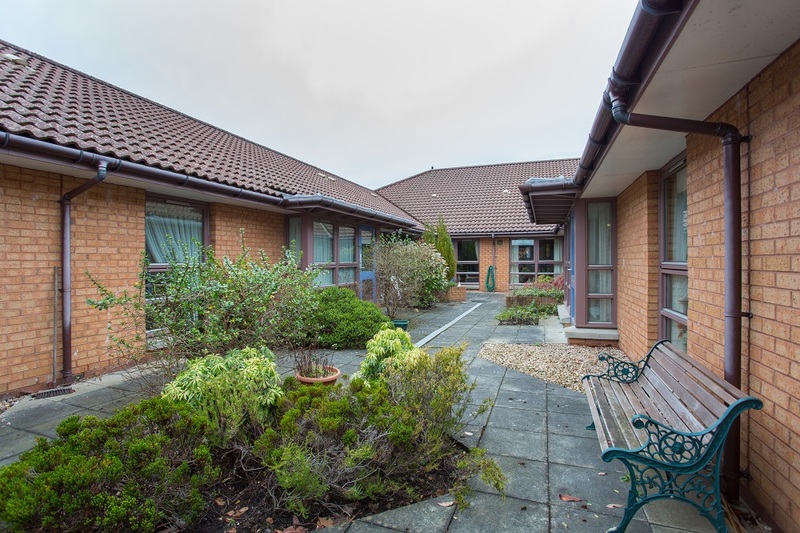 Staff are on site at all times with each resident having a named member of staff who is their key worker.